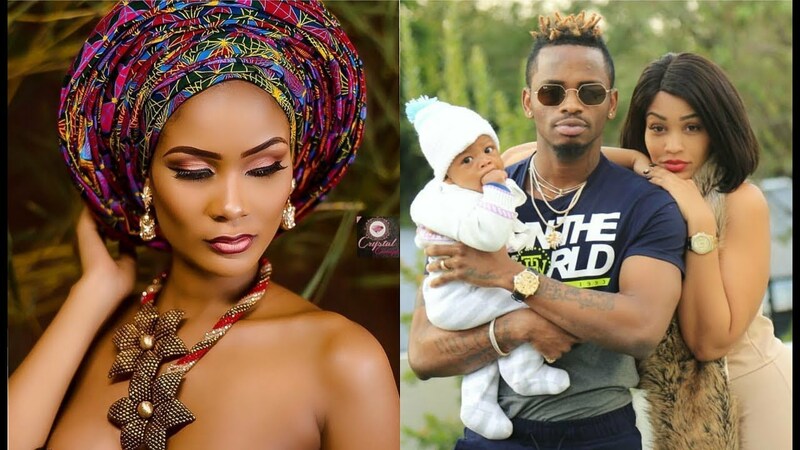 Diamond Platnumz wants his baby mamas to hug it out and make peace. The bongo musician has declared that he loves and respects the mothers of his children and has called for them to not create conflict between his children. He said that he loves his children equally and would love to see them have play dates and even attend each other’s birthday parties. “Nawaomba wajitahidi sana, wasitengeneze chuki baina ya watoto wa huku na watoto wa huku kwa sababu at the end of the day we are family. Wote ni watoto wangu na mimi kama mzazi nawapenda watoto wangu wote. Furaha yangu ni kuona kwamba wanashirikiana kwa vitu tofauti tofauti kwa sababu huwezi kujua nani atakua nani kesho. Washirikiane kama ndugu tusitengeneze chuki katikati ya hawa watoto. Nawashukuru sana wazazi wao,” Diamond said during an interview with Wasafi TV. This post comes hours after Diamond’s mother acknowledged Dylan as her grandchild. There has been friction between Mama Dangote and Hamisa Mobetto but this might soon be water under the bridge. Diamond now encourages Hamisa and Zari to make peace.